Brought to life the role of The Huntsman in ABC's Once Upon a Time from 2011 until 2013. 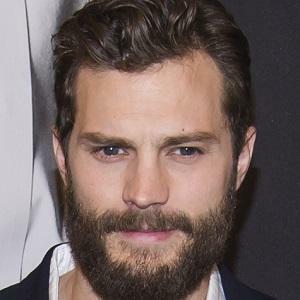 He also was chosen to portray Christian Grey in the Fifty Shades of Grey franchise and Jan Kubis in Anthropoid. In 2018, he was cast as Will Scarlet in the film Robin Hood. He performed in an Irish folk band called the Sons of Jim, but they broke up in 2008. He then had a modeling contract with Select Model Management and a career as a model. He had film roles in Marie Antoinette and Shadows in the Sun. 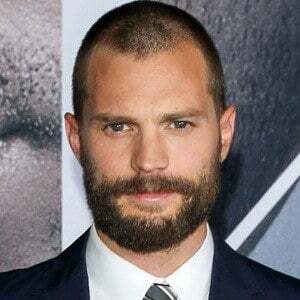 He married actress Amelia Warner in 2013 and together they have two children, Dulcie and Elva. 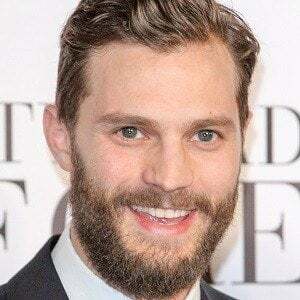 He had a supporting role alongside Gillian Anderson on the British-Irish crime series The Fall.